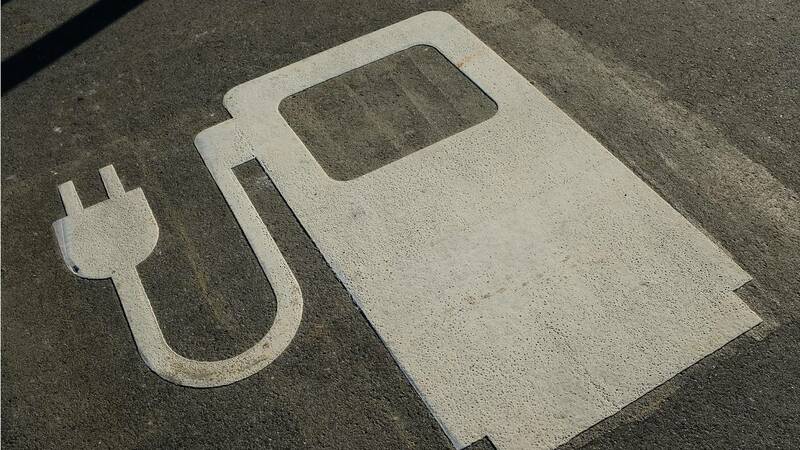 A parking spot at an electric-car charging station near Ingolstadt, Germany. Germany is promoting the growth of electric car usage. The global demand for crude oil will peak in 2030 as electric vehicles continue to chip away at the market for gasoline-powered cars and trucks. So say analysts with Bank of America Merrill Lynch, who predict that EVs will grow to 40 percent of new-car sales worldwide over the next 12 years. “Electric vehicles will likely start to erode this last major bastion of oil demand growth in the early 2020s and cause global oil demand to peak by 2030,” the analysts wrote in an emailed research note, according to Bloomberg. The new analysis is a more aggressive outlook than that of other experts, including the International Energy Agency, the U.S. Energy Information Administration and OPEC, all of which don't see the demand for oil starting to decline until 2040. Meanwhile, Royal Dutch Shell CEO Ben van Beurden has said oil could peak as soon as the late 2020s or early 2030s, but only if the technology and policy continue to develop rapidly. Amin Nasser, CEO of Saudi Aramco, the world's largest oil company is less bullish on EVs. He told CNBC that electric vehicles will continue to grow its share of the market, "but it will be decades before they shoulder a significant percentage of the energy mix."